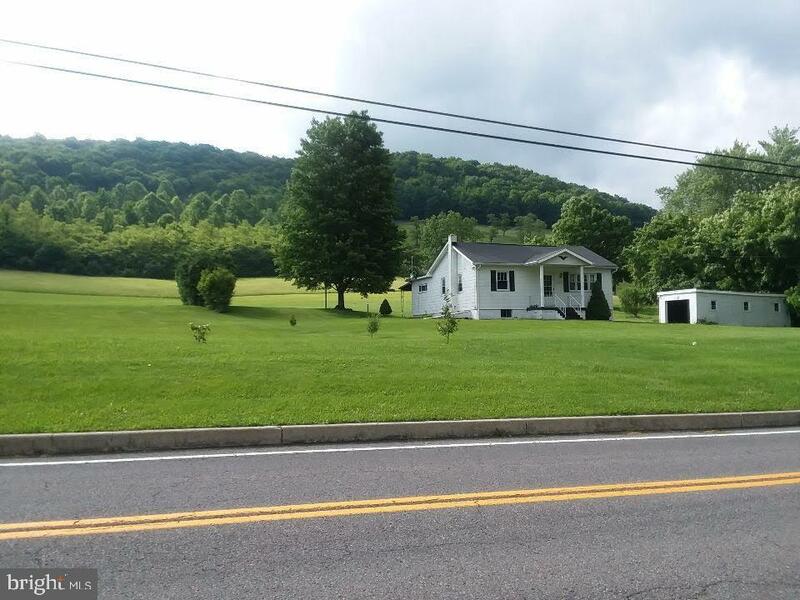 LOCATION, LOCATION, LOCATION, Located approximately 2 miles from I-68,near Rocky Gap State Park ,Casino, Golf Resort , just past camp ground. Don~t miss this opportunity to own your home or get-a-way overlooking the resort and majestic mountains. 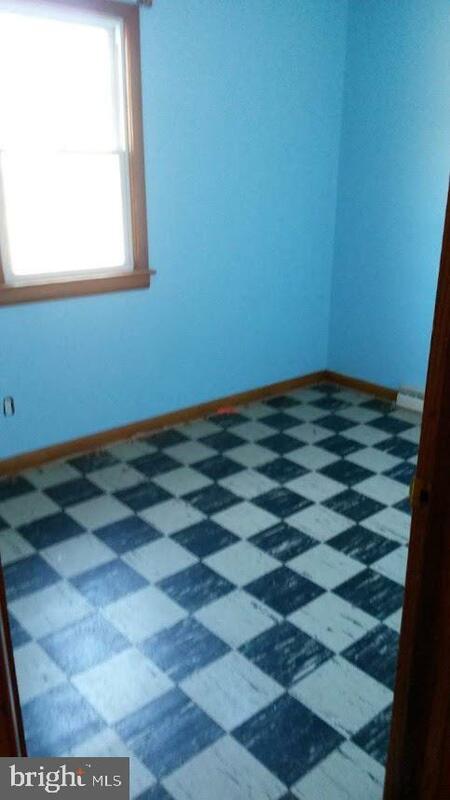 1.75 acres with 3 bedroom, 1 bath home, has full basement, detached garage. 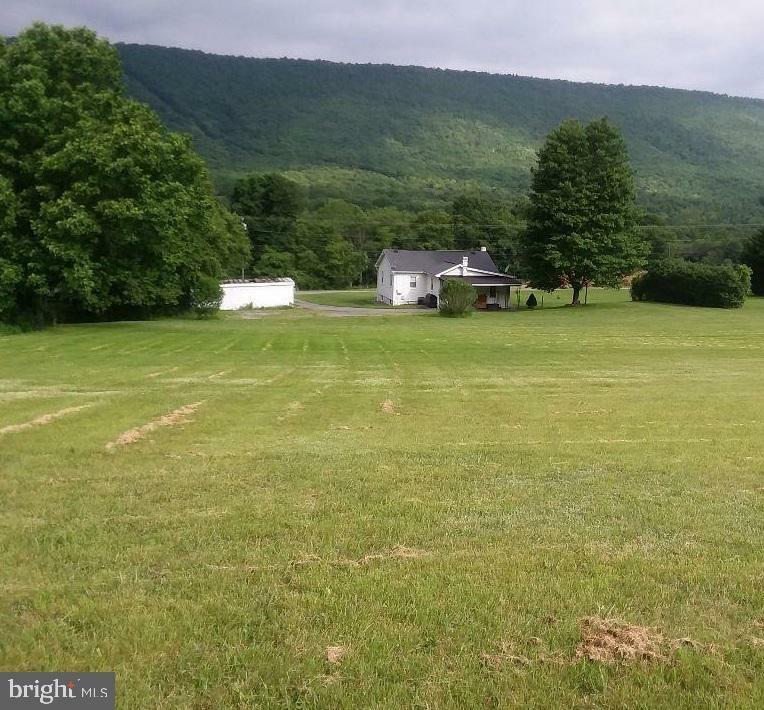 Add your personal touches and own a piece of property in one of the most beautiful areas of Allegany County. If you are not familiar with Pleasant Valley Road and the resort area you must take a drive out to appreciate the splendor.